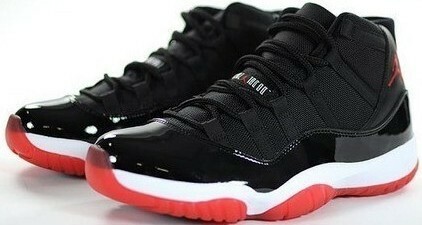 The highly anticipated launch of the Air Jordan 11 Retro ‘Black/Red’ is finally here. Originally released in 1996 and seen on court during Jordan’s championship run, the varsity red perfectly accents the black patent leather and mesh upper to create a classic. Don’t miss your chance to own this piece of Jordan history.